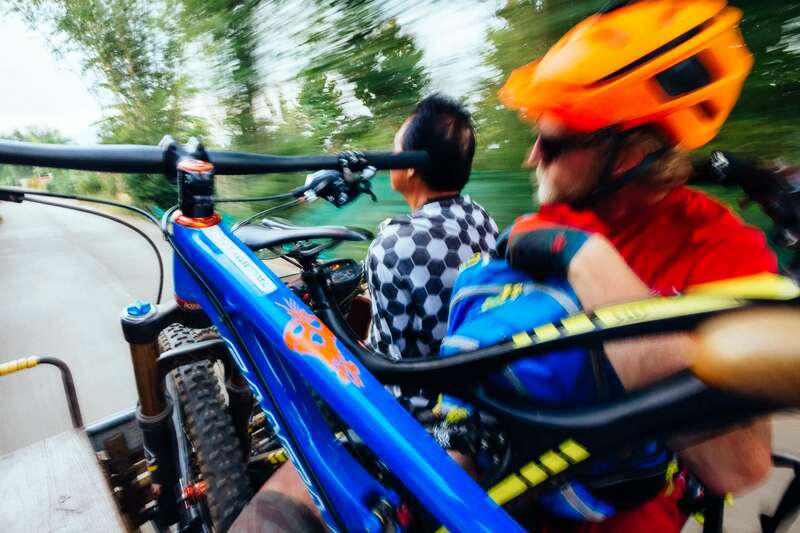 Feature article about mountain biking in Northern Thailand. 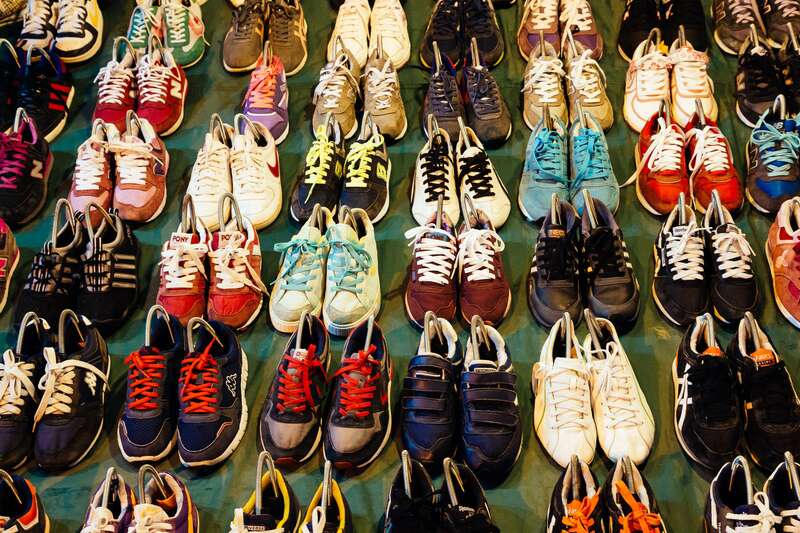 Photos & Words by Jay Goodrich. 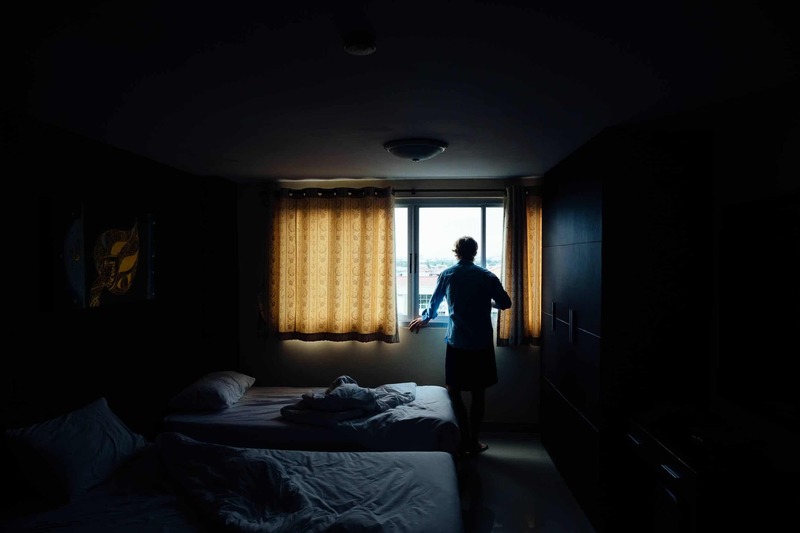 Andrew Whiteford looks through the hotel window in Bangkok as the sun rises. 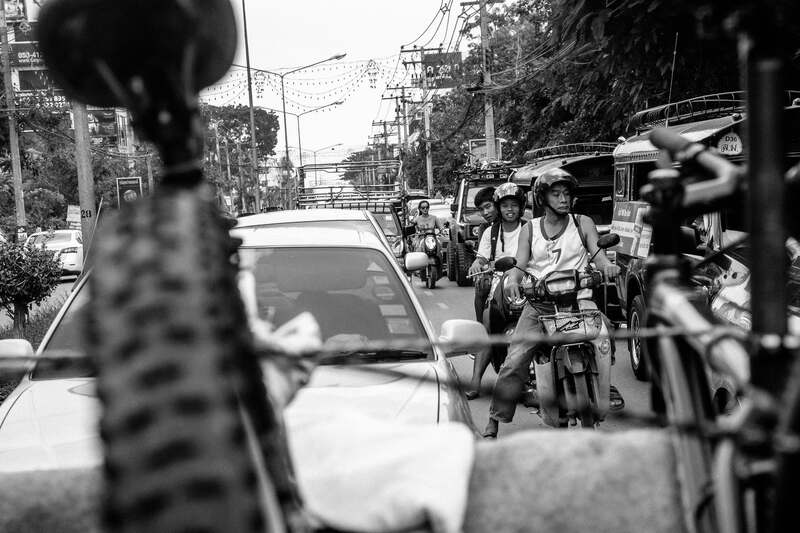 The view out of the back of the pickup truck in Chiang Mai, Thailand with Andrew Whiteford. 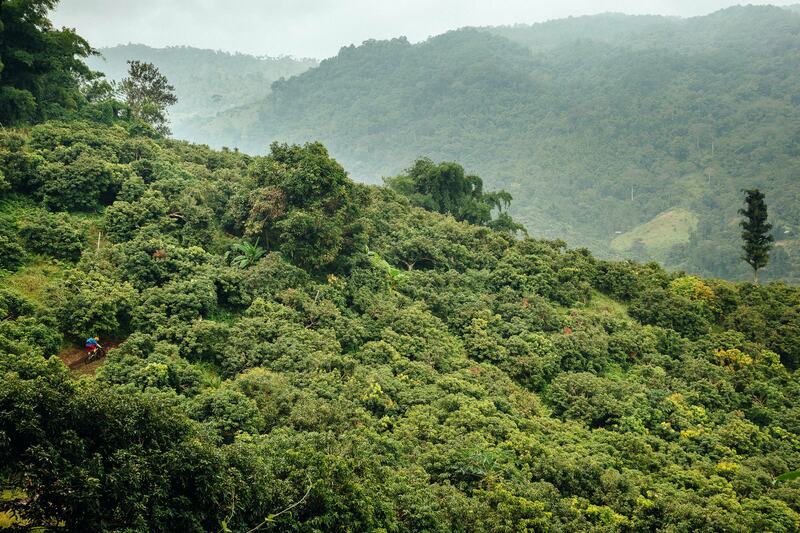 A local forest ranger prepares lunch in the jungle near Chiang Dao, Thailand. 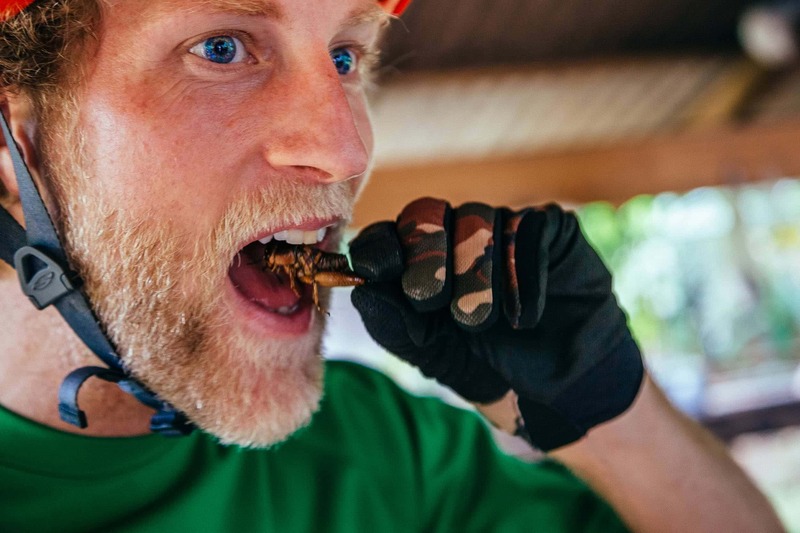 As Andrew Whiteford tries a local delicacy of sauteed grasshoppers. 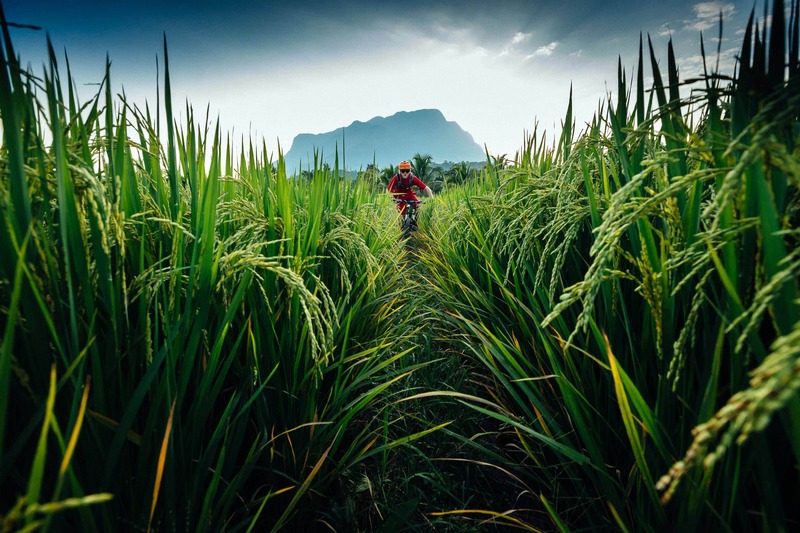 Andrew Whiteford rides through rice fields as the sun sets in the jungle near Chiang Dao, Thailand. 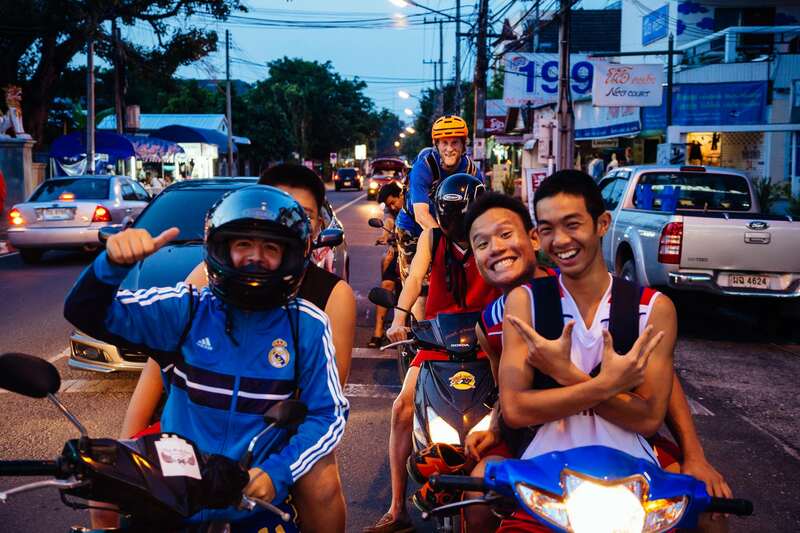 Andrew Whiteford and Jay Goodrich get a ride on local motorbike with side car near Chiang Dao, Thailand. 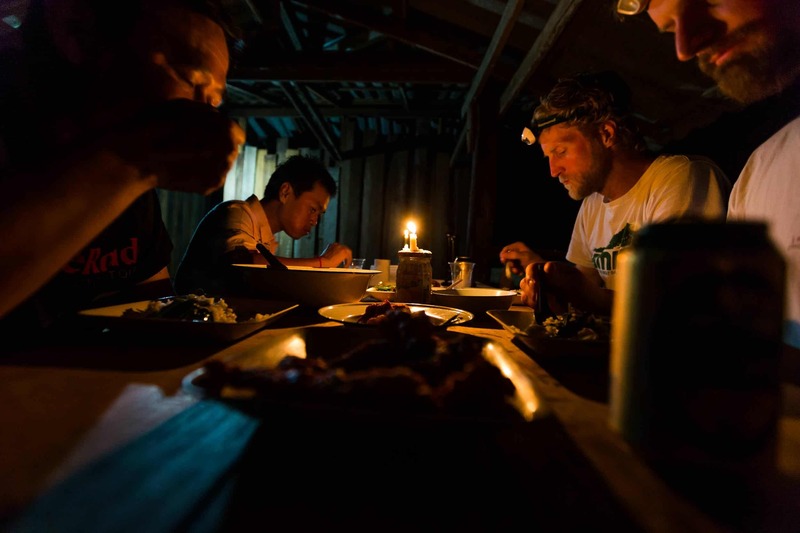 Andrew Whiteford, Jay Goodrich, Mr. Sak, and Win Jalawin eat dinner in local tribe member’s house in the higher altitude jungle near Ban Sop Gai, Thailand. 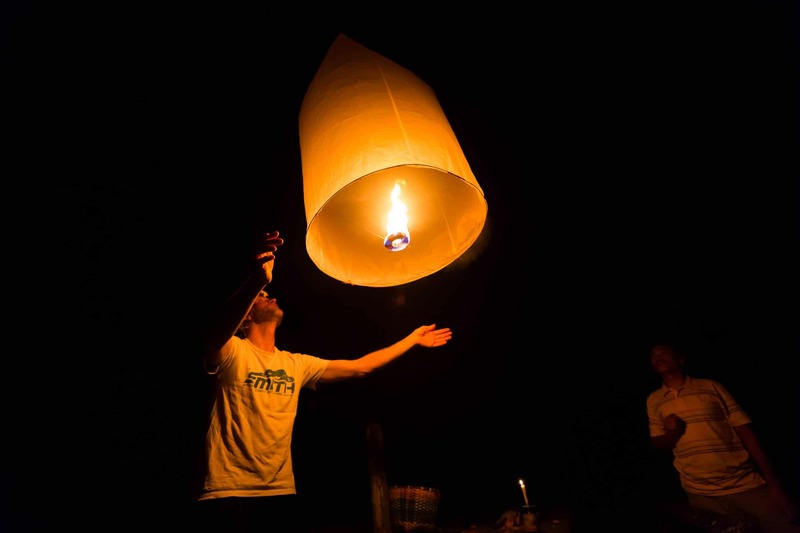 Andrew Whiteford, Jay Goodrich, Mr. Sak, and Win Jalawin release lanterns in a local tribe member’s house in the higher altitude jungle near Ban Sop Gai, Thailand. Andrew Whiteford and Win Jalawin fix a flat tire on the single track in the jungle near Ban Sop Gai, Thailand. 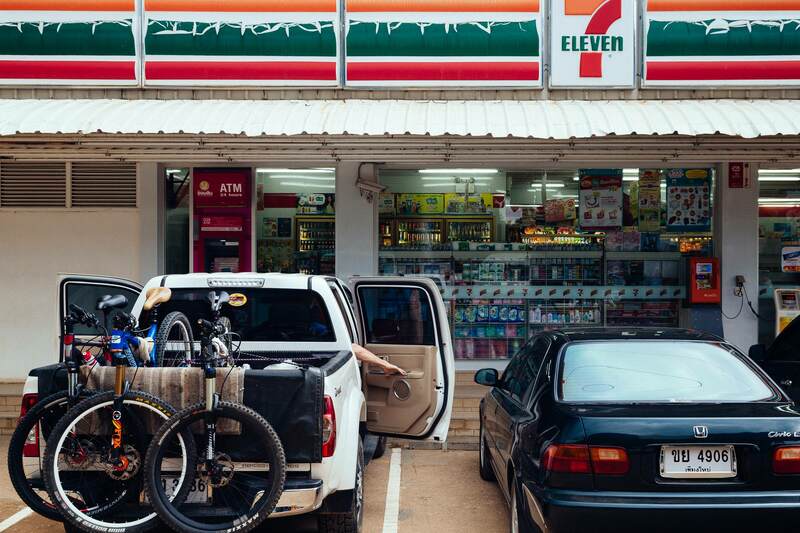 A shuttle stop at a local Thai 7-Eleven near Chiang Mai, Thailand. 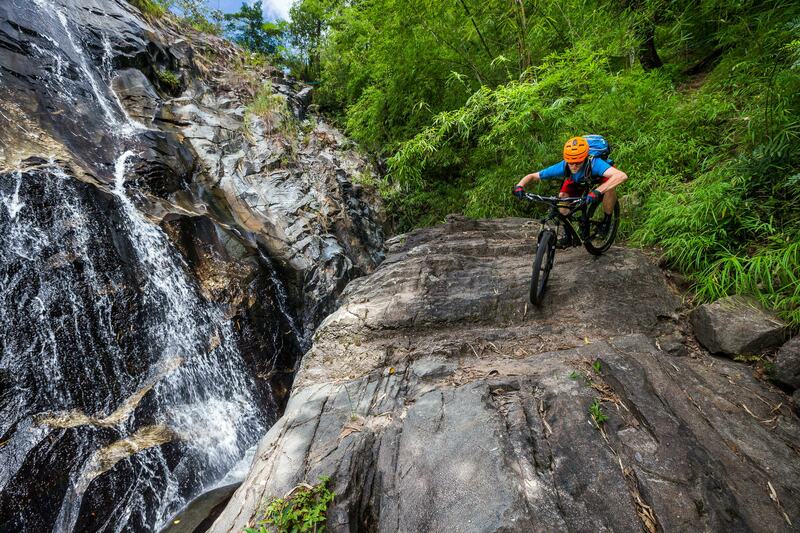 Andrew Whiteford rides the Mae Wang single track trail in the jungle near Chiang Mai, Thailand. 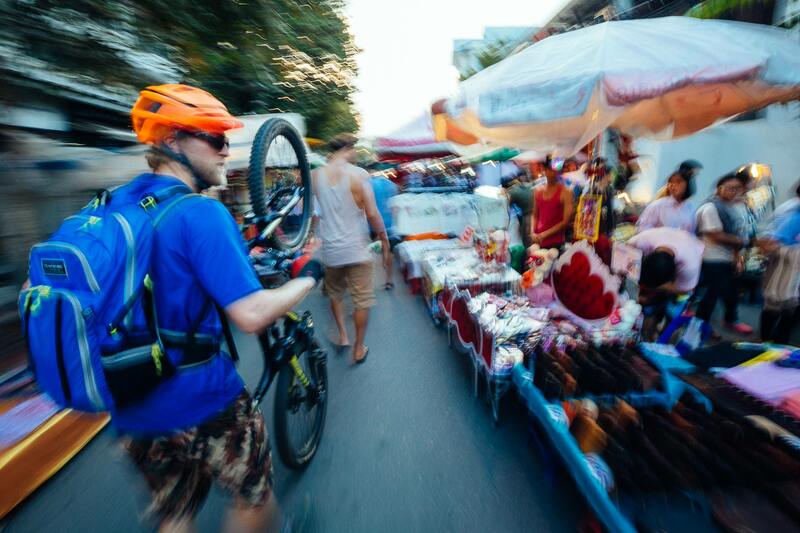 Andrew Whiteford and Jay Goodrich explore the local night market in downtown Chiang Mai, Thailand. 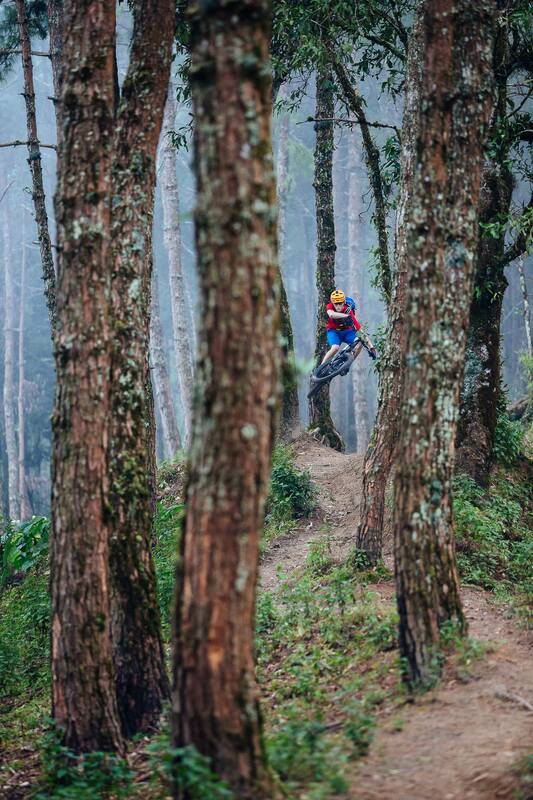 Andrew Whiteford rides single track through the jungle near Chiang Mai, Thailand. Andrew Whiteford, Jay Goodrich, Patricia Weismantel, and Sally Hoare traveling by tuk tuk in Bangkok, Thailand.